Ray Davies’ best stuff was not from the 60s, but from 1981. 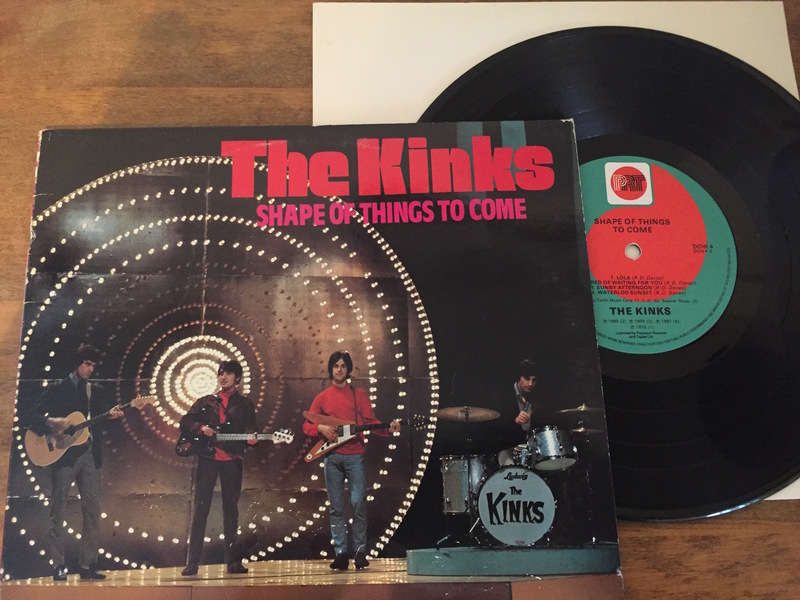 This rare 10″ was issued in the UK in 1983 during The Kinks comeback and featured the band’s biggest hits from 1964-1970. Love this record!